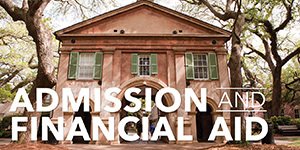 Located in the historic and beautiful city of Charleston, South Carolina, the Department of Art and Architectural History houses College of Charleston’s leading and nationally recognized programs in art history and historic preservation. We are one of the largest independent art history departments in the Southeast and among the few in the nation that specialize in undergraduate education. 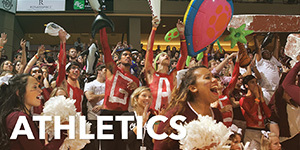 We offer a thorough, diverse and exciting educational experience, leading to a B.A. in Art History, a B.A. in Historic Preservation and Community Planning, or an M.S. in Historic Preservation (joint program with Clemson University). 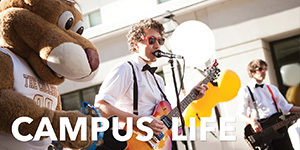 The department’s curriculum combines a wide variety of courses in art history and historic preservation with the advantages of a liberal arts education. 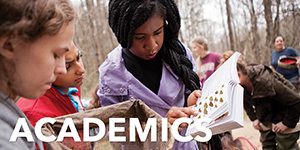 Taught by a faculty of highly trained and published scholars and professors, the department's curriculum prepares students for multiple career options: graduate study, gallery/museum positions, arts administration, preservation planning, teaching, and many others. 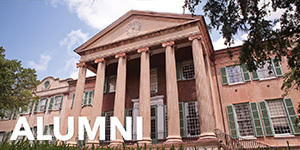 The department also offers a wide variety of internship positions at Charleston’s many museums, historical societies, preservation projects, and community arts and preservation organizations. Our faculty members are eager to work with you to plan a program of study that suits your particular goals. 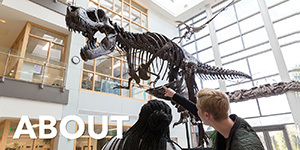 Recent graduates of our department have gone on to graduate school in art history, architecture, film studies, law school and medical school, and to careers in museums and galleries. Mission Statement: Art history is the study of the world’s visual heritage in the context of social, political, cultural and intellectual history. The interdisciplinary nature of art history includes a range of cultural objects and practices in its area of study, and the methods of the discipline interpret an array of visual phenomena, from prehistoric cave painting to contemporary new media. Through a sequence of self-selected courses in art history, students learn to research and to interpret cultural artifacts and objects, and express their ideas in oral and written form‑‑‑analytical and critical skills relevant for any future career.